There’s a good chance that work or hobbies contribute to an orthopedic condition called trigger finger. However, it doesn’t favor gun enthusiasts. The “trigger” refers to the pop that occurs when you straighten a bent finger that seems stuck in the curled position. Stemming from tendon inflammation, trigger finger can even be so severe that your finger remains permanently in a bent position. Your finger tendons attach muscles to the bones of your hand and fingers. These tendons are surrounded by a soft tissue sheath that can become irritated and inflamed with repeated motion, such as clenched hand positions, exerting force on a gripped object. This inflammation impedes the natural motion of the tendon, causing your finger to resist straightening when you unclench your hand. Over time, irritation and inflammation may cause scar tissue or bumps on the tendon itself that further aggravate the trigger finger condition. If your job requires long periods of gripping something, you could create the conditions that cause tendon irritation. Hobbies may do this as well — any task that requires a gripping motion that’s held and frequently repeated during the activity. Some health problems increase your risk of developing trigger finger, medically called stenosing tenosynovitis. These include ailments such as rheumatoid arthritis and diabetes. Women suffer from trigger finger more frequently than men, and you’re also more likely to develop the condition if you’ve had surgery to correct the symptoms of carpal tunnel syndrome, usually within a year of the surgery. If you experience some or any of these symptoms and a finger joint becomes visibly inflamed and feels hot, it could indicate the presence of an infection, so seek medical attention immediately. The treatment you receive generally depends on the severity of your trigger finger problem. As with many medical treatments, conservative approaches are usually applied first, moving on to more involved treatments if these fail. While anti-inflammatory pain medications can reduce the discomfort you experience, these generally don’t help ease the irritation that causes trigger finger. Corticosteroid injections near the site of the affected tendon may produce better results, although it may take more than one injection and this treatment is not as effective for people with diabetes. 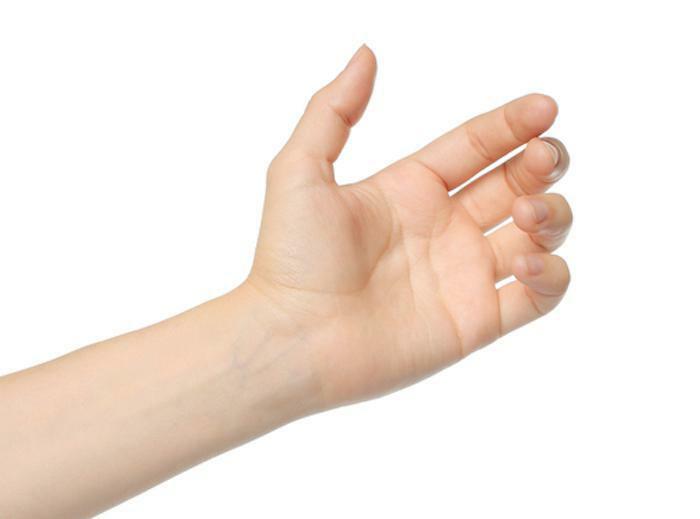 Percutaneous release is a method that breaks up scar tissue interfering with finger motion. A needle, guided with ultrasound imaging and under local anesthetic, pierces the tendon sheath to restore proper tissue relationships. If these methods prove ineffective, trigger finger surgery can open the tendon sheath and restore mobility. 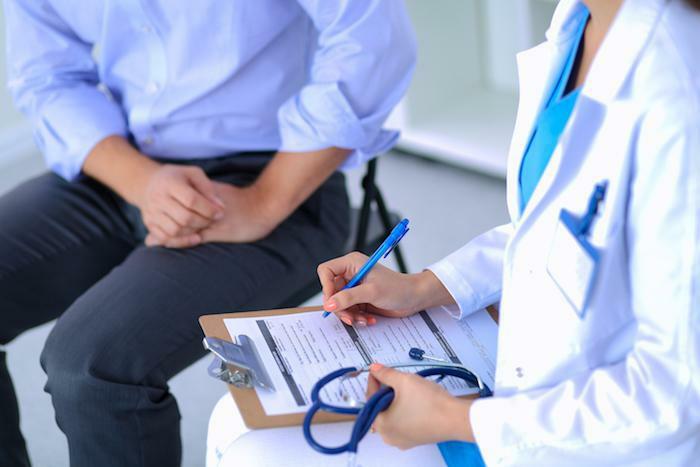 If you’re experiencing restricted motion, discomfort, or pain in your fingers, contact Arizona Center for Hand to Shoulder Surgery for diagnosis, treatment and, most importantly, relief. 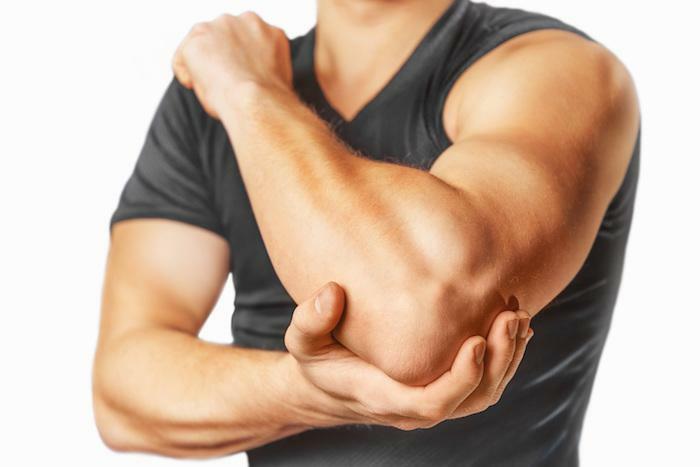 Cubital tunnel syndrome can cause intense elbow pain, as well as other symptoms, such as tingling, numbness, and weakness in your arms and hands. Read on to learn what it is, and how we can treat it. 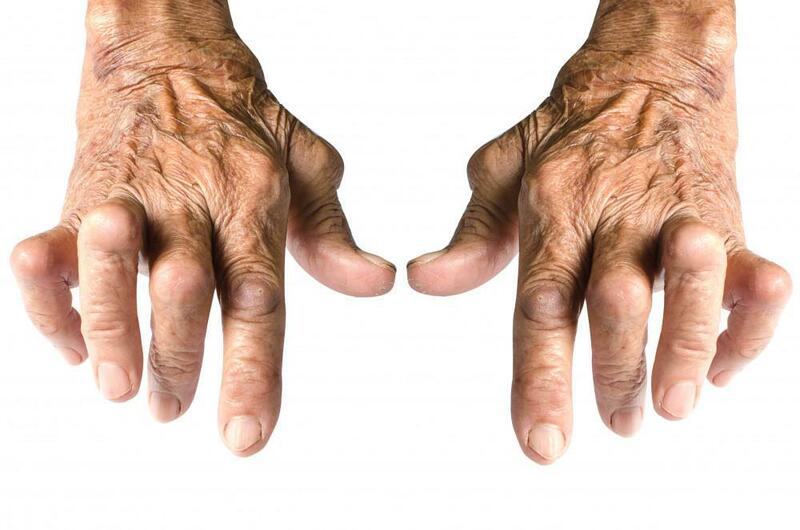 Do you suffer from chronic pain in your fingers or hands, or have a deformity that impairs your confidence? Consider state-of-the-art reconstructive surgery, which can maximize function and restore a normal, healthy appearance. Peripheral nerve conditions can cause pain, numbness, or weakness. 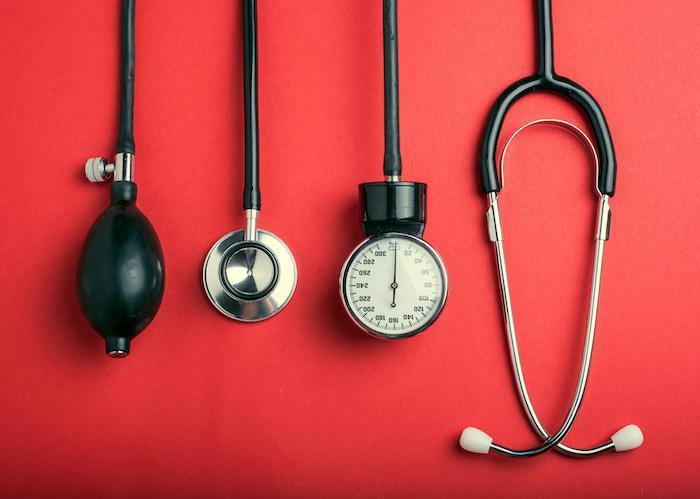 If these symptoms worsen, it might be time for surgery. Discover the essential information you need to know about cubital tunnel, carpal tunnel, and radial tunnel syndromes. A catastrophic injury or condition that causes pain and dysfunction in your fingers, hands or arms may leave you in despair of ever being “whole” again. In many cases, microsurgery restores physical function, health, and hope. 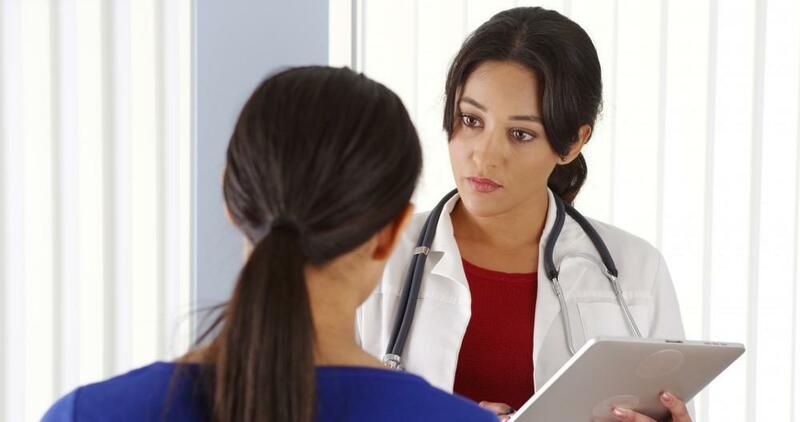 When Does a Ganglion Cyst Require Medical Intervention? Ganglion cysts are harmless growths that develop on the hand or wrist. While they may not cause problems, you should seek medical intervention to set up the best course of action for the balloon-like growth. The pain and loss of strength from severe carpal tunnel syndrome can affect your daily life, including the quality of your sleep. Preparing for carpal tunnel release surgery is simple and improves your chances for a successful, speedy recovery.